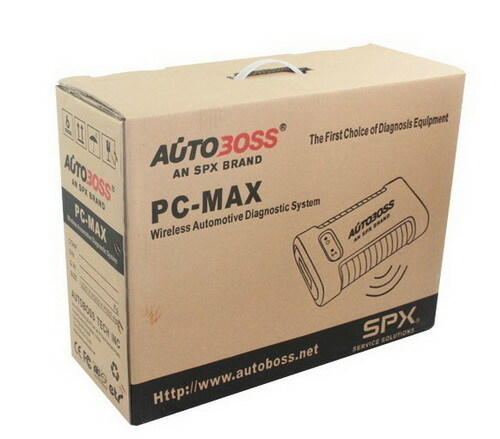 Autoboss PC-MAX is a vehicle communication interface with Windows PC-Based Diagnostic Software Wireless or USB Connection and CD Update for free. Cover Asian, European and USA cars. 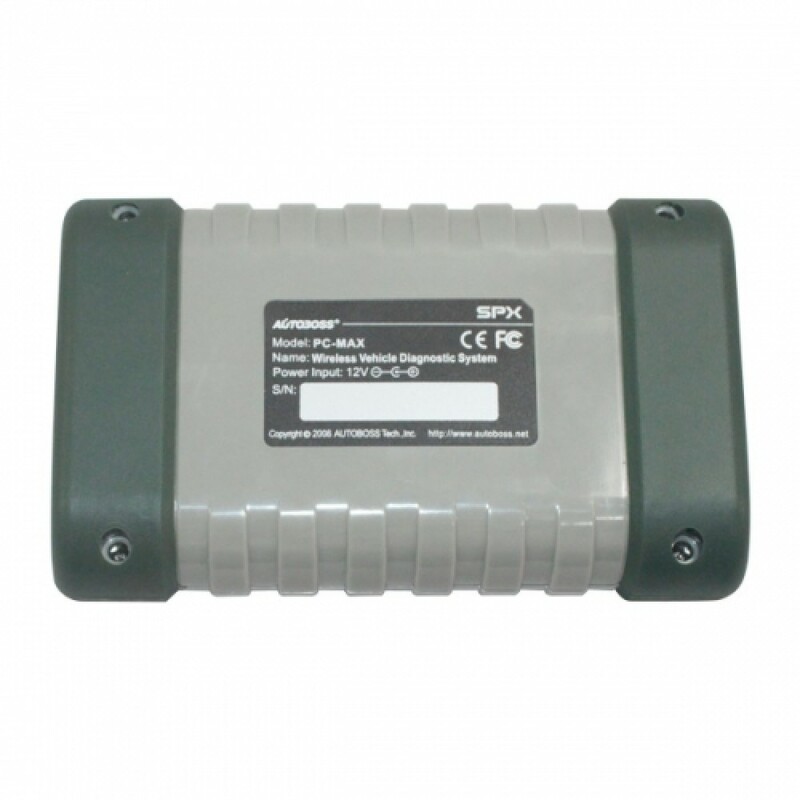 It can recode a real-time data stream up to 160 frams during a drive cycle,function as Fault codes,Live Data,Component & System level actuations,Service Resets & Initialization,Vehicle Adjustments,Coding & Programming,Self-learn Function,Record 160 Frames of Live Data etc. Now you can bring down the service costs associated with fault codes. Easily read & clear vehicle specific information - manufacturer specific codes, factory codes, and generic fault codes on a particular electrical circuit. Our Recommendation: Don't forget to print it out in real time. Quick Test & Quick Delete (select software) . Provides a bird's-eye view of all control modules in the vehicle system. The Quick Test feature allows you to quickly scan all systems in the vehicle, identify controllers with faults and provides immediate access to those systems without having to navigate through multiple menus. Our Recommendation: Don't forget to print it out in real time. 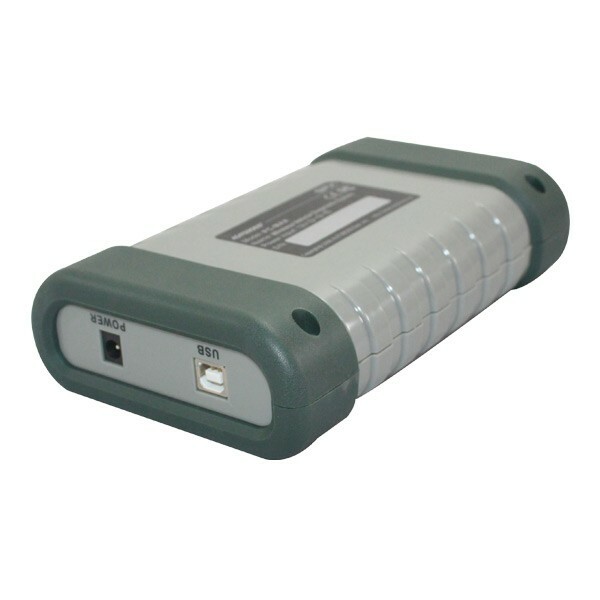 The basics of electronic diagnostics begin with fault codes & live data. Experience high-speed response rate of 8-10 frames per second w/ real-time troubleshooting of up to 4 graphs. Diagnose signals for rich or lean conditions with live data retrieval and viewing of modules in digital and analog format. Our Recommendation: Don't forget to print it out in real time. When components are replaced within a module (e.g. 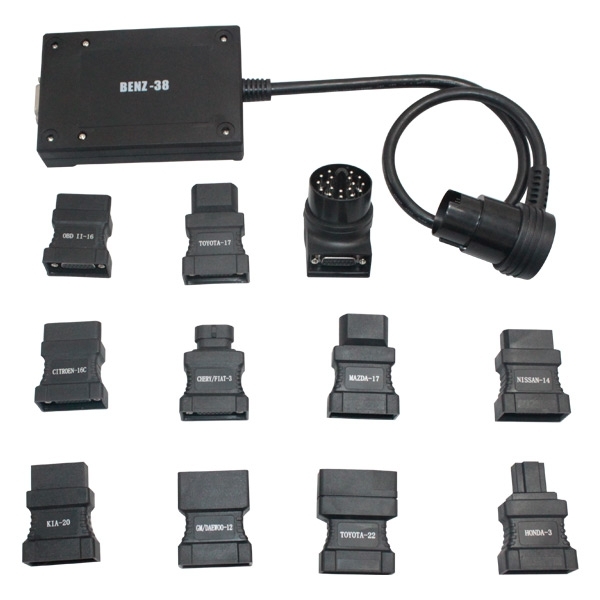 injectors, switches, mass air flow sensor, cooling temp sensor, etc. ), a vehicle will run very rough. Initialization immediately re-adapts all the values, so the components will be recognized by the vehicle system. (e.g. To reset the service indicator for the vehicle such as "oil service", "service reminder light", "steering angle sensor*", etc. Read & change coding has now become highly important for any new retrofit control unit in the vehicle. Contact an Diagtronics Dealer for more information. Record a real-time data stream up to 160 frames during a drive cycle. More complicated diagnosis of an intermittent problem will require the use of this function to evaluate data stream during a controlled drive cycle. Q: What is the difference between Autoboss V30 and Autoboss PC-MAX? 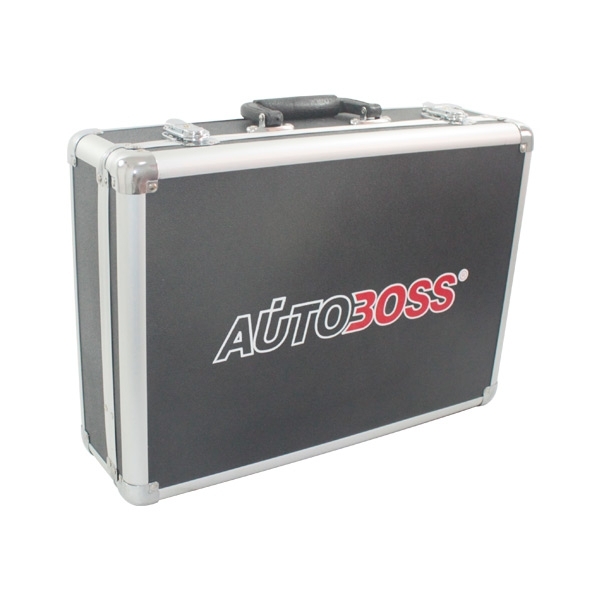 A: 1.the autoboss pc-max and autoboss v30 are two separated products,but they have almost the same functions.The autoboss v30 can do,the pc-max also can do. 2.Just the operating method is different for them.When the autoboss works,it should connect with the computer,and the diagnostic data are all shown on the computer,and the printer also should connect by the computer.But autoboss v30 works with main unit itself,the diagnostic data are all showed on the main unit directly,and the printer also can work directly connecting with the main unit,don't need to connect with the computer. 3.In short,the main difference for them is that autoboss v30 is more convenient than pc-max,the autoboss has its own operating system on the main unit,but pc-max don't have,it has to connect with computer so that it can work. Q: What is the language version of this scanner? A: The scanner only have english version.No other language available now. Q:Can you tell me pc-max and x431 diagun,which is better? A:For function,they are almost same,they both have bluetooth. But x431 diagun has screen,more esay use than pc-max.